Our Team Brings a Depth of Knowledge and Craftsmanship to Every Project We Accept. 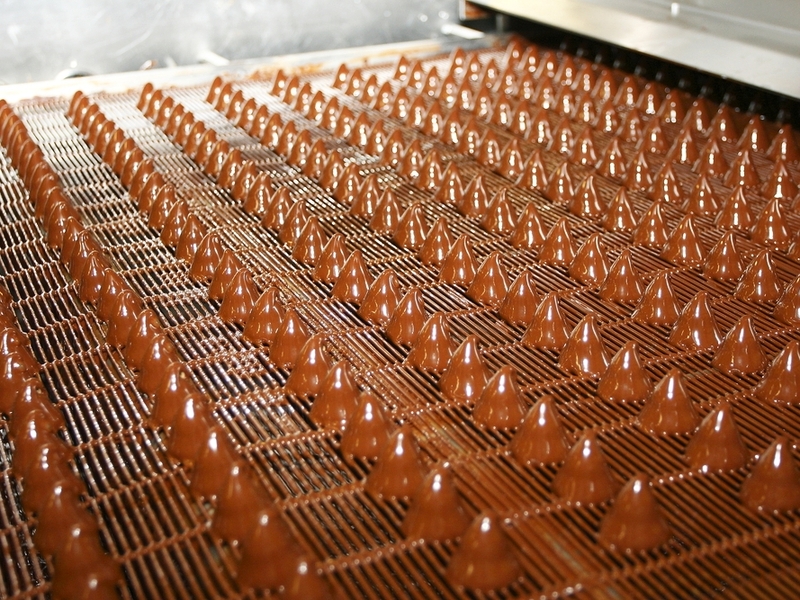 We are a full-service design & build firm with deep knowledge of the chocolate and coffee industries. Our team will be there with you from beginning to end to design & build the most advanced process systems available. Whether it is a project in a new facility or an upgrade of an existing operation, we'll create a solution that fits your company’s unique needs. Many of our projects require the integration of the user operations with new OEM Equipment. 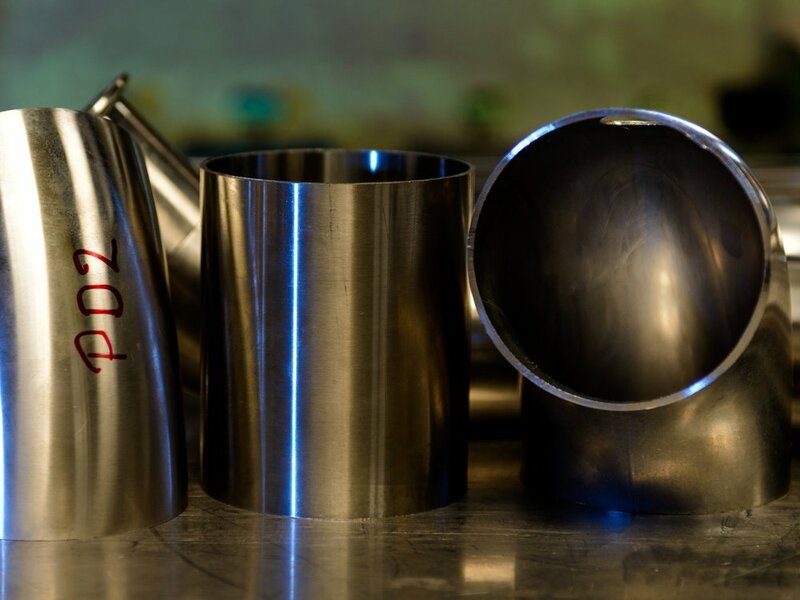 Custom piping and sheet metal solutions are often required. We use the latest technology and equipment to design, detail and manufacture all of the process and utility systems we install as well as other custom structures required to make your company’s systems as elegant, safe and efficient as possible. We have process engineers with broad educational and experience backgrounds, guaranteed to find the right solution for your company. As knowledge brokers, our process engineers have the deepest reservoir of process knowledge available to put to work for you, understanding that proper storing, handling, dosing, weighing, and batching are crucial in any process. We utilize only the best controls & automation hardware and software from the industry leaders. From electrical system design to installation and testing, we provide the end-to-end solution. No matter how small or large–we provide the proper guidance for each project. From concept development to preparing capital requirements all the way through formal system acceptance, our project managers have the formal experience and track record to bring your project to completion with minimum down time and maximum quality in order to accomplish your goals. Whether we installed your system or not, we can help you make it work correctly. We provide comprehensive troubleshooting and process support to our customers.